With Halloween around the corner its time to forget about smartphones and drones in favor of more important technology. Aliens are among us, the end is near, and ghosts are everywhere – these are the devices you’ll need to hunt down and expose all things paranormal. First, let’s get an EMF meter, because that’s how other people know you think you’re a paranormal investigator. You’ll also need to create proof of the ghosts you’ve seen by purchasing a camera that’s been professionally modified to display everything with a slight pink hue. Critics can tell when you use Photoshop, but IR lights and this camera should make your photos sufficiently ghostly – it’ll seem like ghosts are everywhere. And it’ll only cost you $199! 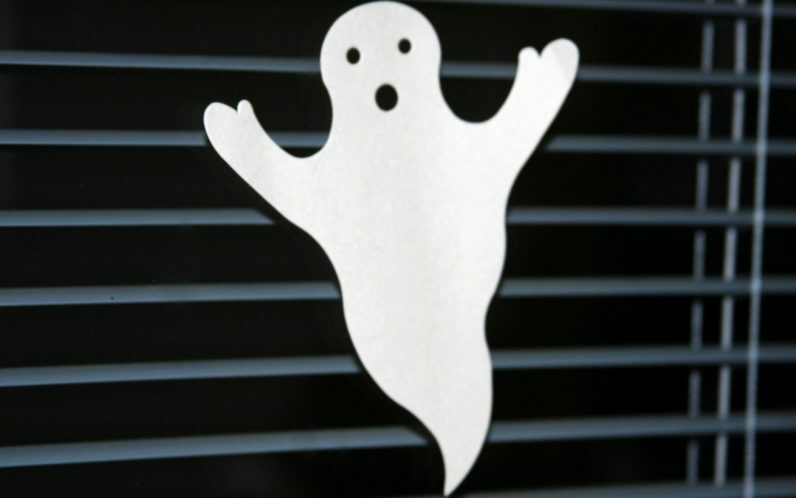 You can also spend hundreds on a ghost hunting kit for beginners, which will instantly put you on par with the most advanced and sophisticated paranormal investigators in the world. It doesn’t matter what comes in the kit, just buy the most expensive one you can find. Once you have this fancy gear, which is all incredibly easy to use, you’re going to need someone to teach you how to explain to others how any of it actually detects ghosts, which is something you can’t learn from a science book – though it is taught in schools. With these magnificent ghost-hunting tools at your disposal, I will offer my personal guarantee you can detect every real ghost in your general vicinity. We didn’t reach out to anyone for comment because ghosts aren’t real.